The Shoppes at West Avenue presents a vibrant community hub complete with cozy neighborhood restaurants, friendly shop-owners, and extensive on-site parking. With first-class services like The Daily Creative Cafe, Raw Juce, Giotto Pizza, European Wax Center, and Oliver's Bistro, there is always a reason to visit. The Shoppes at West Avenue boasts over 600 on-site garage parking spaces that are available for hourly, daily, or monthly rentals. Monthly climate-controlled storage units are also available in various sizes from 196 square feet to 1076 square feet. With Southgate Towers Luxury Rentals and Whole Foods directly across the street, the Shoppes at West Avenue is a convenient destination where you can find what you need and get what you want. Get your first wax free! 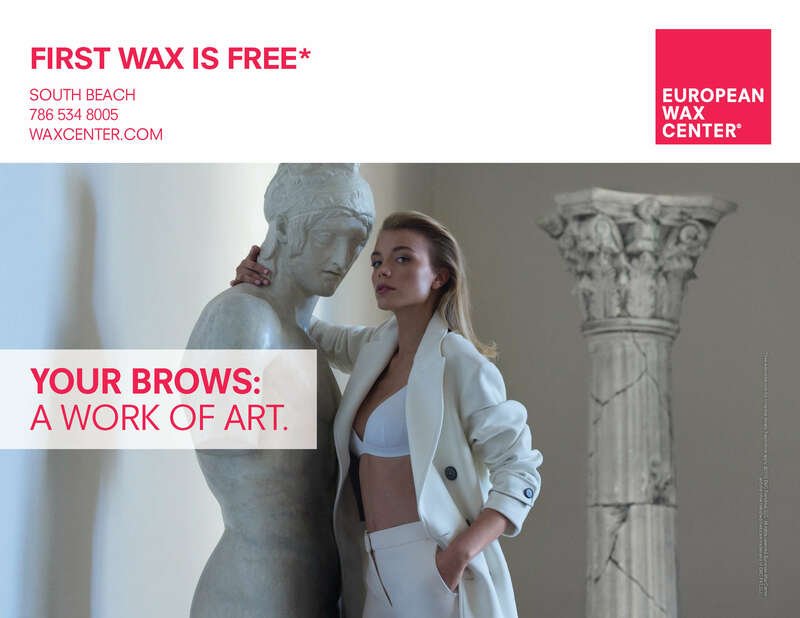 European Wax is offering you your first wax for free. Copyright © 2019. Shoppes at West Avenue. All Rights Reserved.